HELM provides QuickBooks support services to builders, subcontractors and architects. We can set up your QuickBooks file from scratch to ensure that you are accurately tracking all your job costs. Using secure file sharing systems and screen sharing sessions, we can access your QB file remotely to troubleshoot issues and pull key financial reports so you have the information you need to make strategic business decisions. We can also work with your existing QuickBooks setup to streamline processes and increase efficiency. 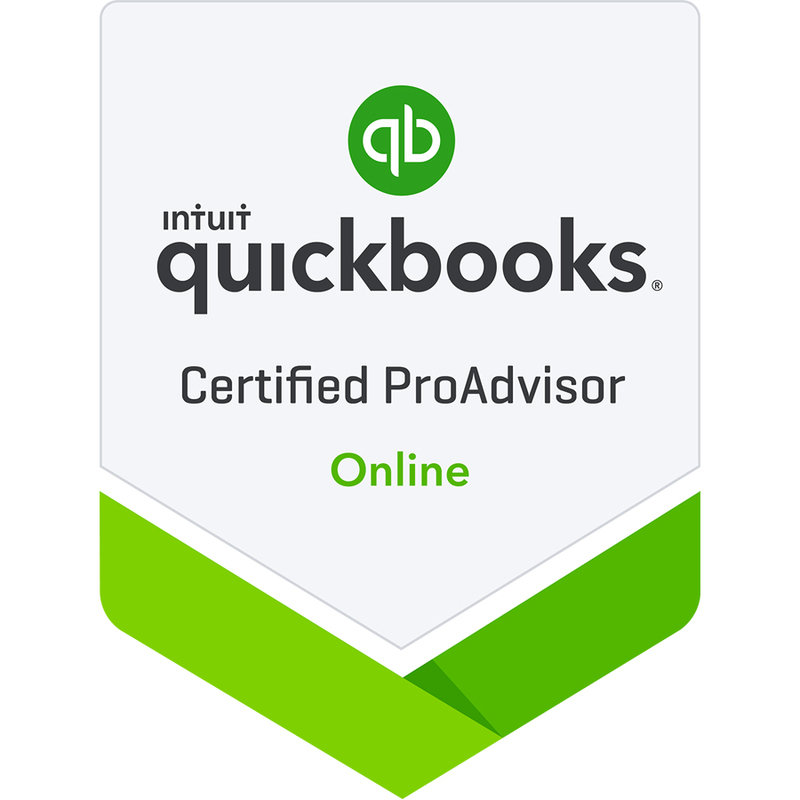 We will review your existing bookkeeping systems and make recommendations for how to set up your books going forward using QuickBooks. This includes a customized Chart of Accounts for your business, Items List based on your cost codes (or we can recommend a cost coding system), and setting up payroll (if needed). We'll review office management procedures and provide recommendations for needed changes. We'll create a customized procedures manual for your business covering bookkeeping and office management. We can also help train your bookkeeper on best practices for job cost accounting.